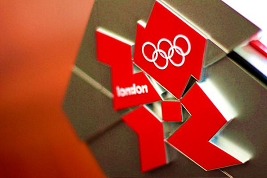 London on Fire: 2012 Olympics are technologically driven! Healthy Lunch? Google begins to nibble on Apples.